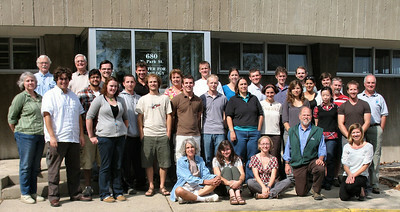 Group photo of Center for Limnology personnel based in the Hasler Lab, Madison WI. 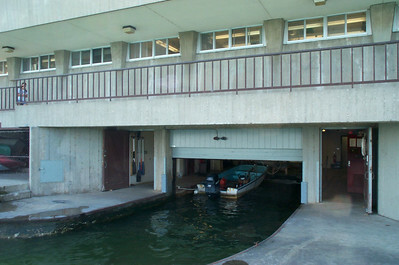 Taken September 22, 2010. 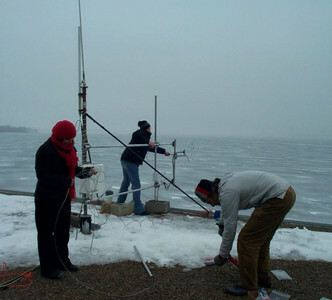 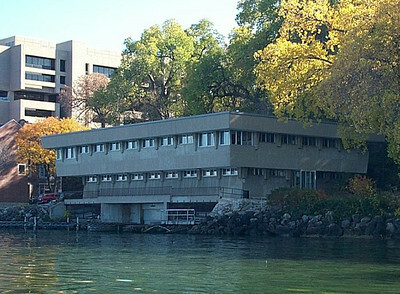 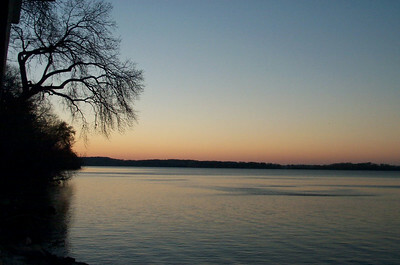 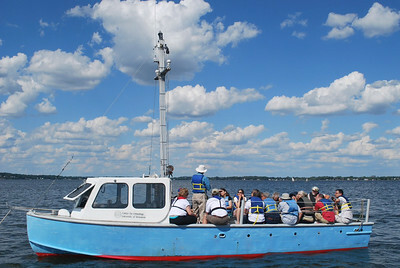 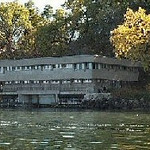 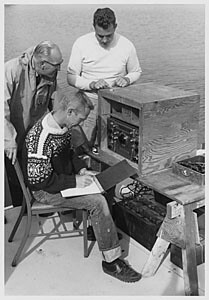 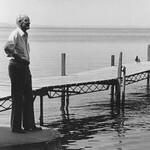 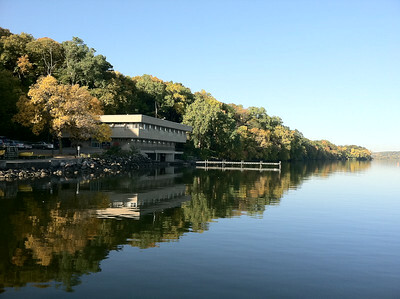 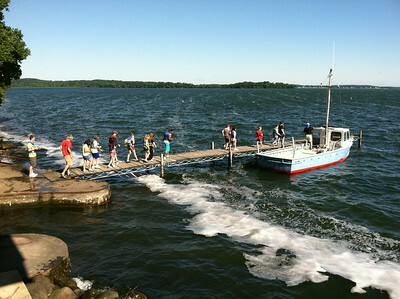 One of two field stations with Center for Limnology - Hasler Laboratory for Limnology, located in Madison, WI on Lake Mendota. 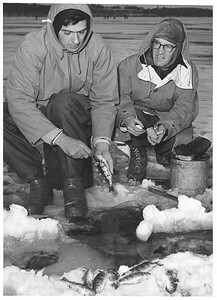 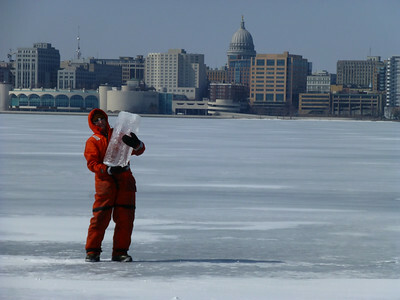 Ted Bier hoists a two-foot thick chunk of ice on Lake Monona. Photo: Dave Harring.